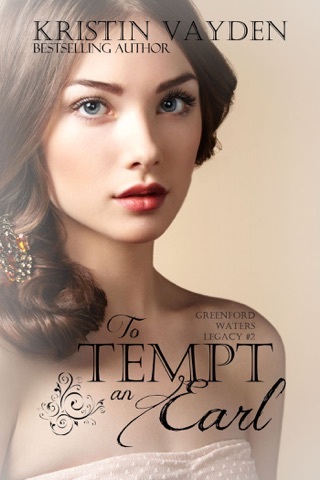 This Regency romp is a well-balanced mix of heat and sweetness, but the story loses fire as it approaches its glib conclusion. When defiant Lady Liliah Durary is told by her domineering, uncaring father that she will marry her best friend, Meyer who's mutually in love with her other best friend, Rebecca she sets out to experience a night of passion before she enters a marriage that she expects to be miserable. Lucas Mayfield, the rakish and controlling eighth Earl of Heightford, catches Liliah in his private gambling club and becomes immediately enamored despite his vow to never love again. Their chemistry is undeniable, and when he gets a taste of her fire and willfulness, Luc becomes determined to make Liliah his. Secrets make for a hint of mystery, and Vayden does a great job of setting the stage and laying out the clues. Luc and Liliah's passion extends outside of the bedroom as they match wits and charm. Meyer and Rebecca's love simmers beneath the surface, and readers will anticipate their union without losing focus on the main characters. Only the pat ending disappoints, and Vayden's considerable promise will keep readers eager for sequels. An entertaining romp! Liliah, a rebellious daughter outfoxes her father only to fall in love with Luc, a disgraceful rake. This is one of my favorite storylines, but with a twist at the end. An entertaining read and I will be looking for the next book by this author! The story revolves around Liliah and Lucas, the Earl of Heightfield. Also included is Meyer, the Baron of Scoffield, a friend of Liliah’s and the man her father has deemed she shall marry. 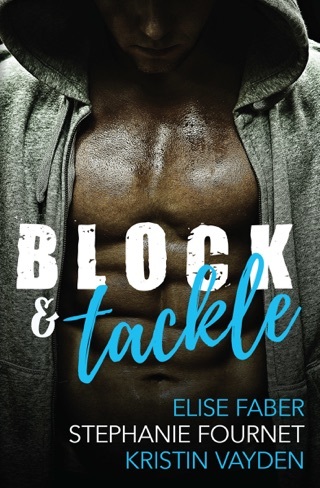 Because they are such good friends and Meyer is in love with Rebecca, Liliah has decided that she will experience a little of what it would feel like to have a man make love to her as she and Meyer would have a platonic marriage. The story involves a masquerade party, secrets thought are hidden away, blackmail, a heavy wager and eventually a HEA but there is a lot that happens before this comes about. The story is well written, entertaining and comical at times. I enjoyed the book and can’t wait for the sequel in this series as they seem to continue parts of this story. I would highly recommend this book for a great read.